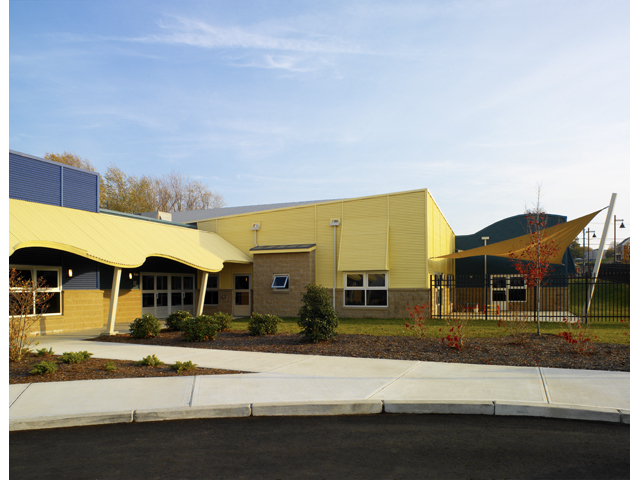 NCA designed the 19,000 square-foot steel structure and redistributed the program around an atrium gymnasium and play-yard. 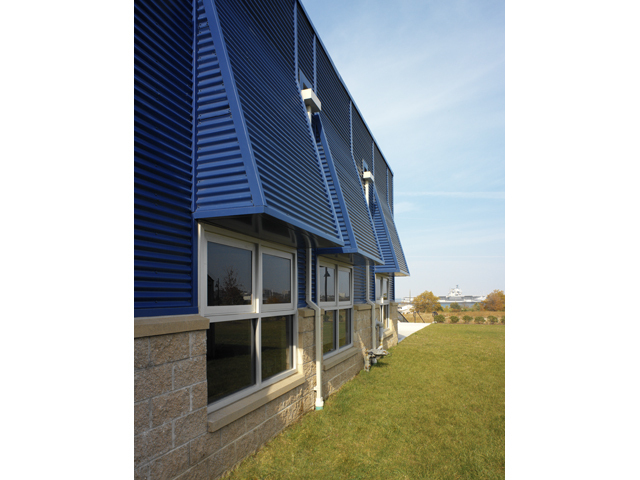 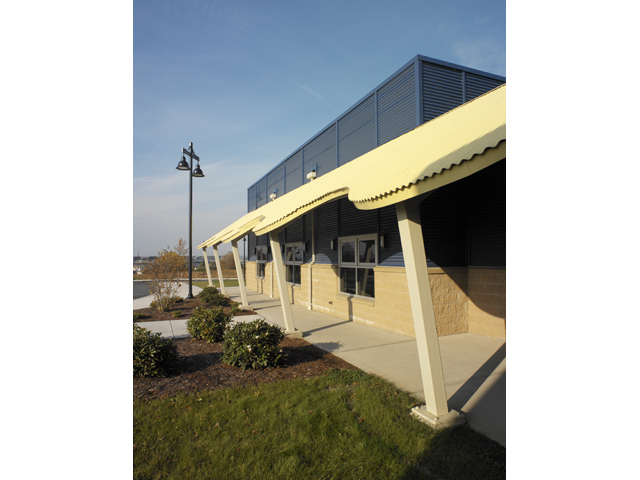 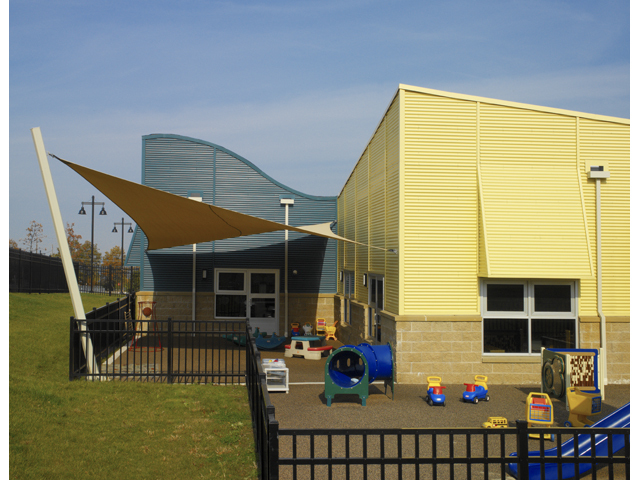 Bright colors distinguish each classroom and canopies provide weather protection to the play-yard. 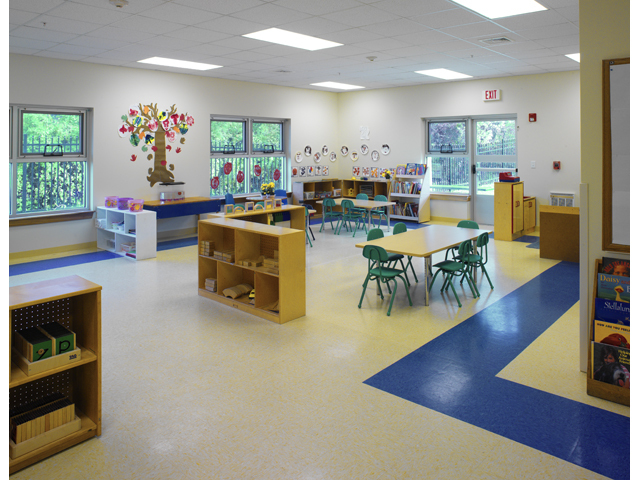 Windows in the learning enviornments are low to the ground to allow children views to the outdoors. 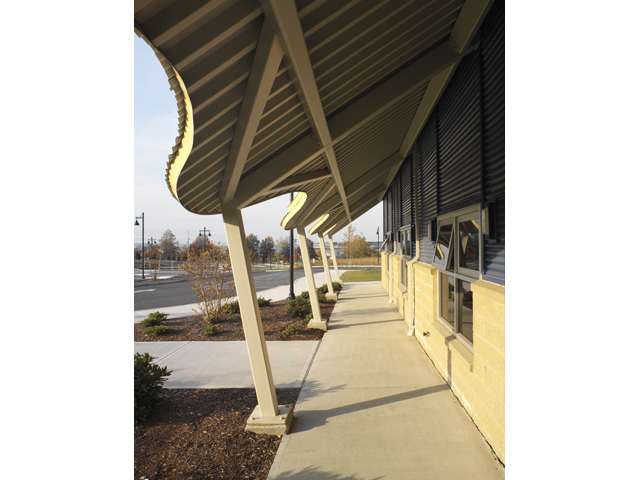 EBCAP received an AIA/RI Merit Award, Boston Society of Architects Design Citation, and Metal Architecture Design Award.